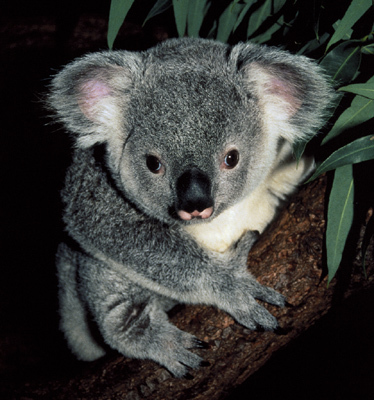 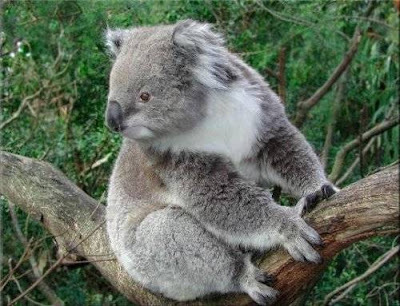 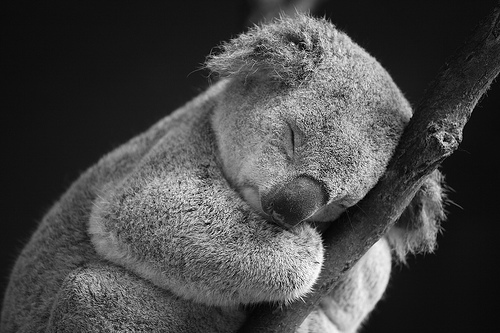 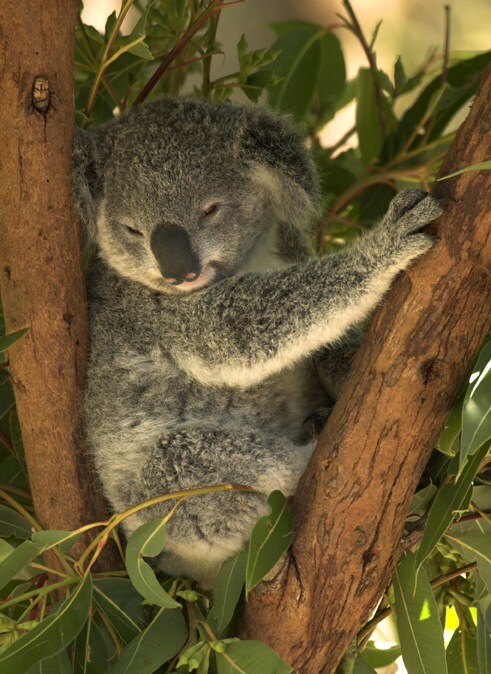 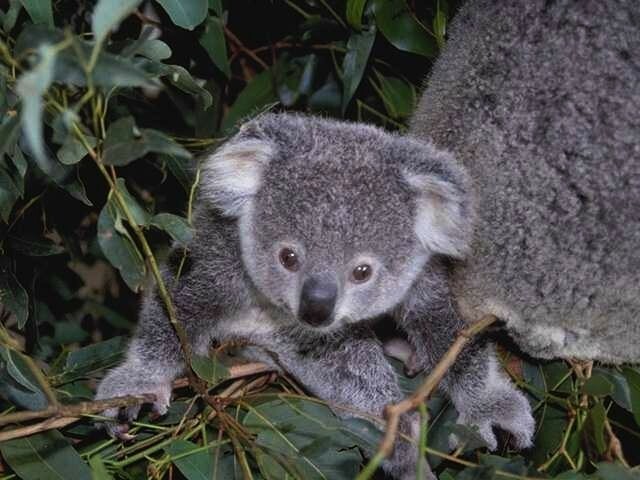 This week's cute animal spotlight goes to the Koala. Although commonly called the Koala-bear, they aren't actually bears but marsupials (with a pouch for their baby) and hence uber-cute. 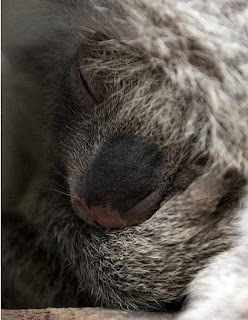 I have always liked Koalas from a very young age and one of my aspirations is to see them for real and give one a big cuddle- they look so soft and lazy and sleepy that I'm sure they wouldn't mind... but I have head them to claw and bite! 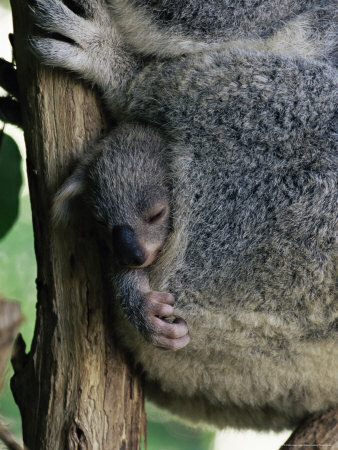 Since they sleep for the majority of the day, most of the pictures I found were of them sleeping, but I also found some really cute ones of their babies so enjoy! 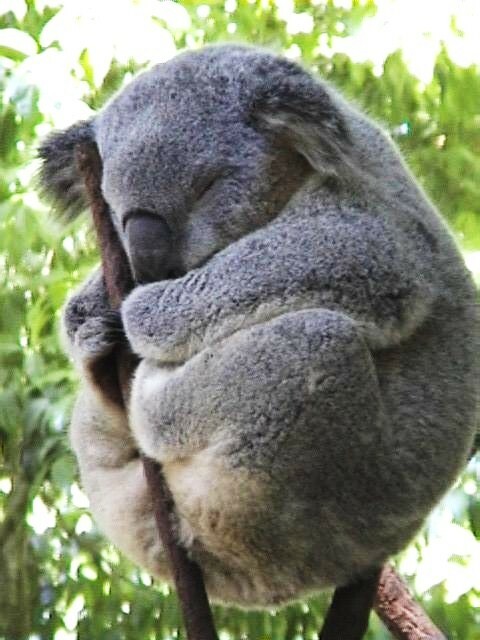 Again, hope this has cheered you up and brightened your day!